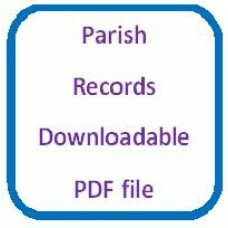 This download contains a searchable surname index, linked to images of the original registers. 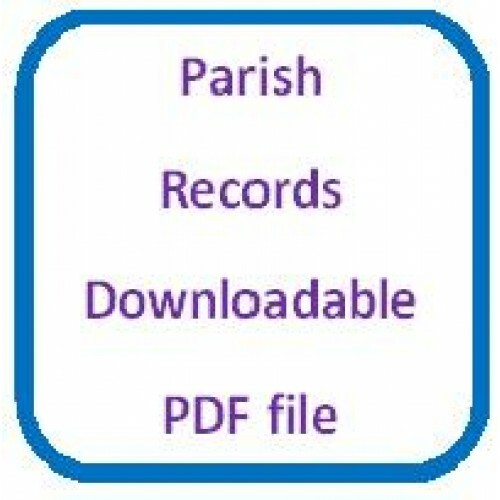 This is one of a collection of 10 CD's/downloads for Birmingham St. Martin's covering various Baptism, Marriage and Burial dates from 1554 to around 1929. The whole collection can be purchased as 1 DVD at a reduced price, please see related products. Birmingham St. Martin's-in-the-Bull-RingBaptisms 1554-1929Marriages 1554-1903Burials 1554-1915 (with minor gaps) This data DVD(works..